A number of commercial properties in Rotherham have been sold as part of multimillion pound property deals. At Eastwood, manufacturing firm CMD Ltd has acquired the building it occupies from property firm, St. Mowden, which itself bought the site in 2010. CMD will continue to use the 17,701 sq ft building as its headquarters. Acquired last year by US firm, IDEAL INDUSTRIES, INC, the innovative company integrates power and technology with furniture and has a product range offering underfloor power systems, lighting and power busbars, lighting control systems, together with office power, cable management and ergonomic solutions. St. Mowden also sold its Claywheels Lane Business Park in Sheffield, with the separate deals being for in excess of £3.3m. Paul Brustad, asset manager at St. Modwen, said: "The successful sale of Claywheels Lane and Sycamore Court is testament to our investment and hard work in transforming commercial properties. The future looks bright for these sites and we wish the new owners all the best. 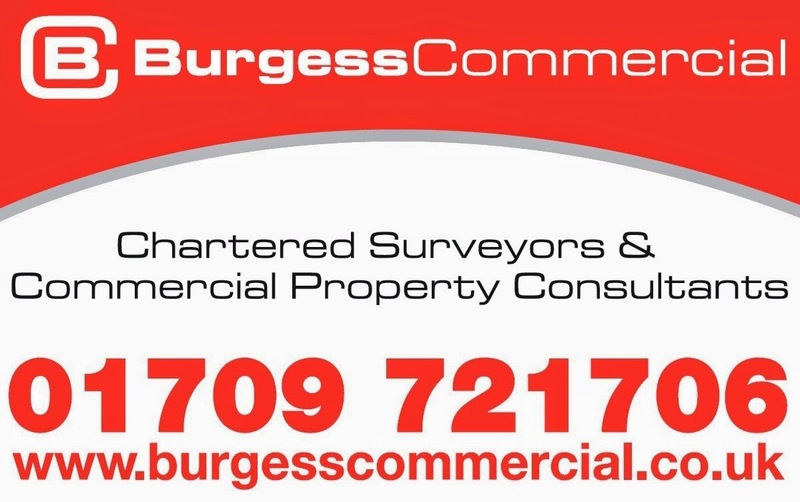 Their disposal is in line with St. Modwen's strategic objectives and we will continue to bring similar properties to the market in order to support investment into larger commercial developments in the region." A range of Rotherham properties have changed hands as Network Space's 630,000 sq ft Network North portfolio was acquired by investment firm, Columbia Threadneedle in a £41.9m deal. 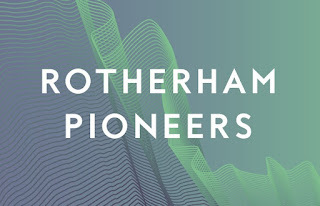 Formerly Langtree, the rebranded Network Space was established in 1982 and directly owns and manages an investment portfolio of over 3 million sq ft of modern industrial and office developments across 60 locations with a combined value of over £130m, the majority of which has been self-developed. The advertised portfolio includes Units 1 & 3, Eden Close, Hellaby. The 16,191 sq ft Unit 1 is occupied by Pearson Education Limited (pictured). Also in the portfolio is Sheaf House, on Bradmarsh Business Park in Templeborough which is the 36,000 sq ft headquarters of specialist healthcare equipment distributors Harvest Healthcare Limited. 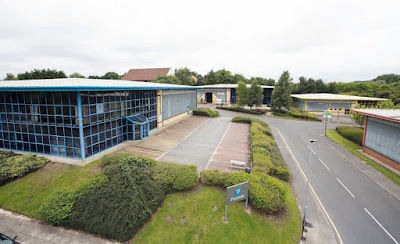 The third Rotherham property in the portfolio is Unit 6 at Farfield Park, Manvers. Currently undergoing refurbishment, the 21,072 sq ft building was previously occupied by Purex. Richard Ainscough, managing director at Network Space said: "We took the decision to sell these assets so that we can accelerate the speculative development of our new industrial property. "We will also continue to invest in our asset management platform so that we can continue to get the best out of our retained investments and those of our investor partners. 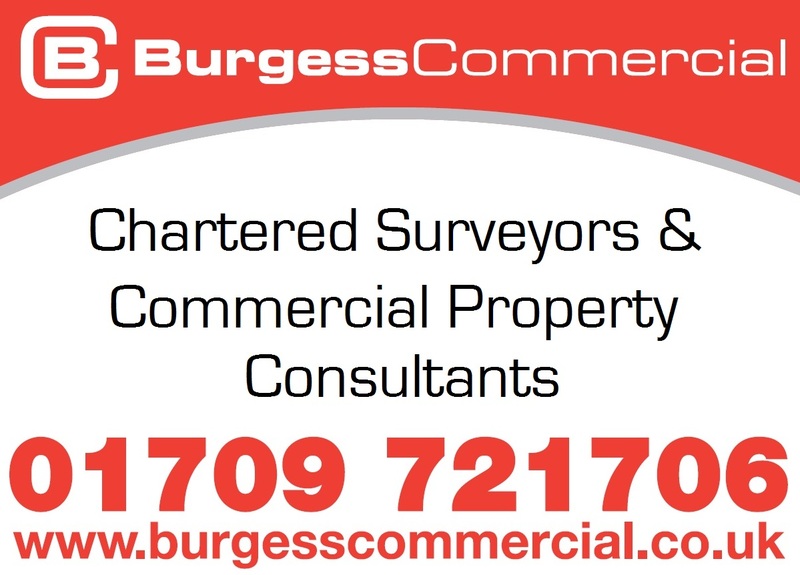 We have an excellent team at Network Space, specialists with a true wealth of experience in the development, investment and management of industrial property." Knight Frank in Leeds handled the disposal. FDR Law acted for Network Space and Addleshaw Goddard acted for Columbia Threadneedle. Network Space will continue to hold a number of local properties in its portfolio. This includes the expanding Vector 31 at Waleswood and Century Park in Manvers.